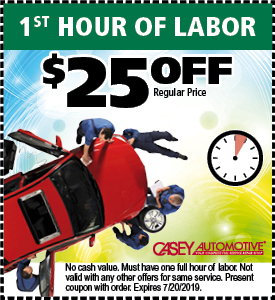 We have the capacity to offer same day service on most repairs! Over 1 Million Satisfied Customers Served! 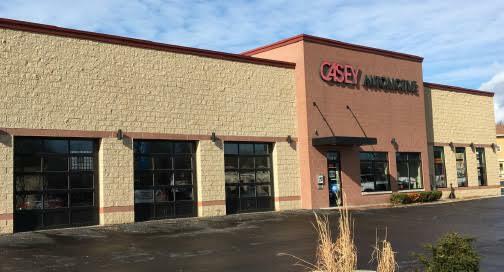 At Casey Automotive ™, we are proud to be a family-owned, full service automotive shop. We offer a wide range of repairs for all makes and models, foreign and domestic. No job is too big or too small – we do it all! If you have an extended service contract we can also perform extended warranty work. 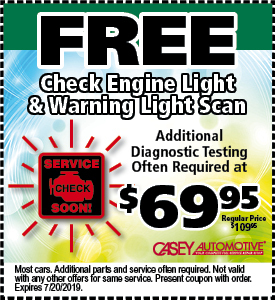 Check out our in-depth service page for more detailed information. 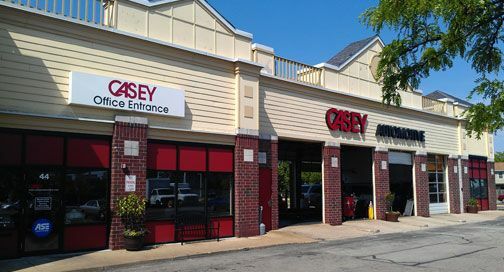 Let the professionals at Casey Automotive ™ with over 43 years of experience help provide you with the highest quality and most efficient automotive service. We promise to listen to your needs and always remain on your side by adhering to integrity, value and efficiency. We pride ourselves in keeping our staff, equipment and products up to date, and we pledge to protect the communities we serve by being environmentally friendly. 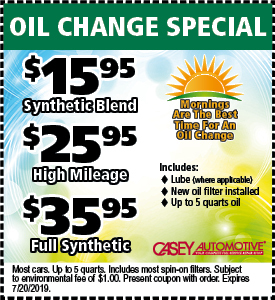 We recycle oil, anti-freeze and utilize energy saving lights and appliances. 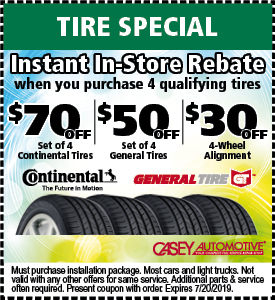 Unlike many automotive shops, our service technicians are not paid on commission. All of our employees are passionate about their work. 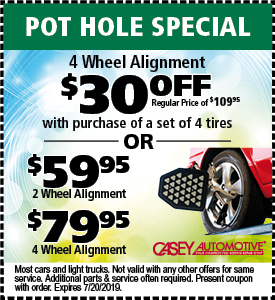 Through this personalized approach to auto repairs, we remain focused on outstanding customer service – not sales volume. 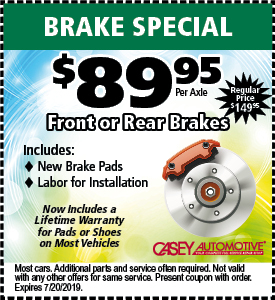 At Casey Automotive ™ we are on your side! We strive to meet the needs of all our customers by offering free shuttle service to and from our facility, as well as Complimentary Loaner Vehicles to save you time and money. 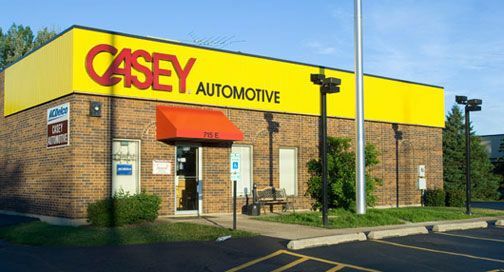 As a Casey Automotive ™ customer, you’ll also enjoy Free WI-FI, Gourmet Coffee and High-Definition Flat Screen TV’s in our clean waiting room area as your vehicle is being serviced. For your convenience, we also provide a nighttime drop box as well as 24-Hour Towing and Roadside Assistance.